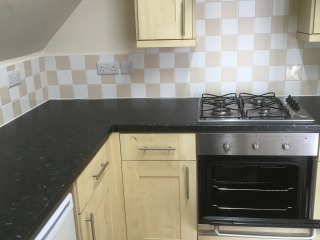 1 bed apartment, kitchen and lounge, complete with all appliances. 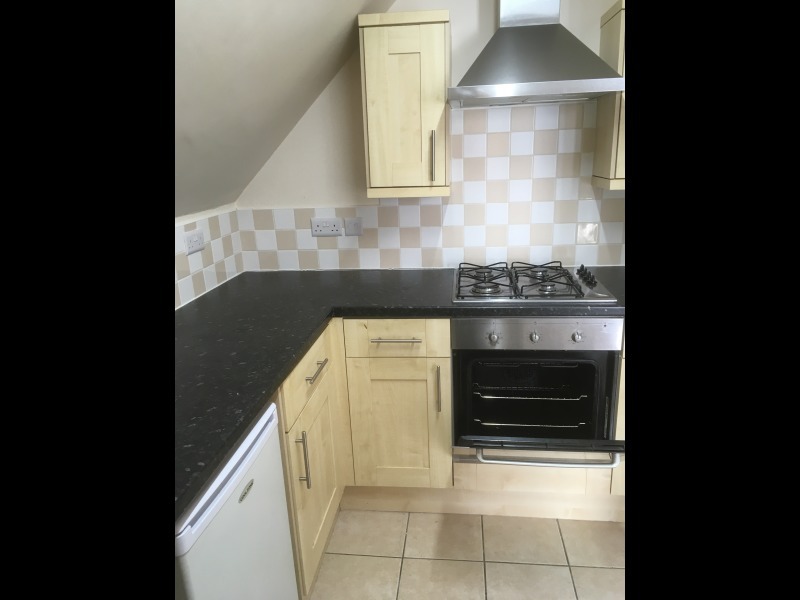 1 bed apartment, kitchen and lounge, complete with all appliances. 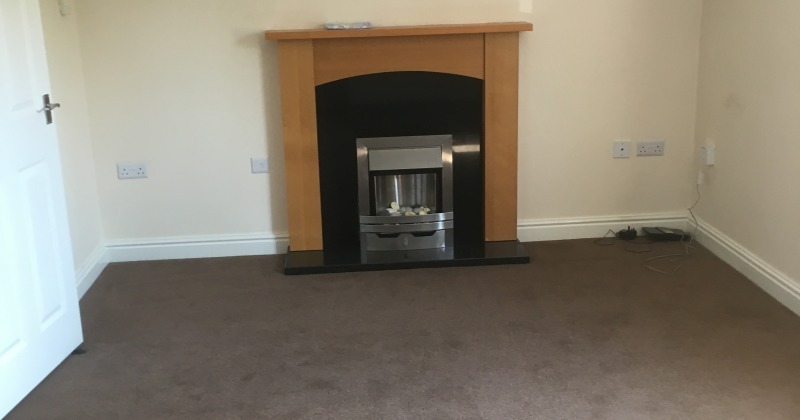 Situated in the heart of historic Atherstone, central to all amenities and only a few minutes walk to bus and train station, with links to Tamworth, Nuneaton, Coventry, Birmingham and London. Suitable for single person or couple.